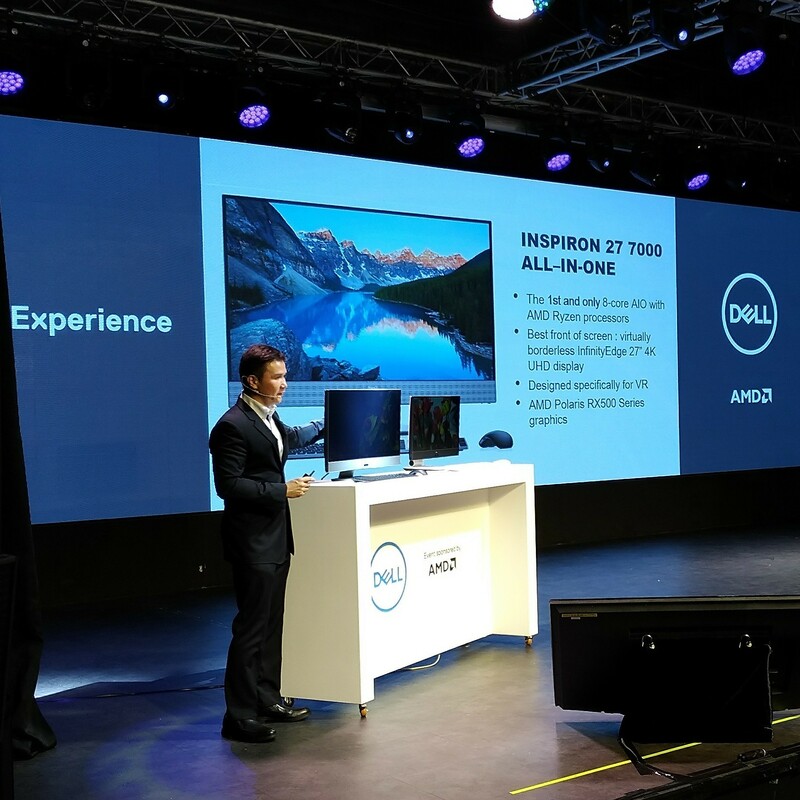 The third major event at Computex Taipei 2017 was the Dell Computex 2017 product launch event. This year, Dell restricted themselves to only three new models, with a twist – they are all powered by an AMD processor! 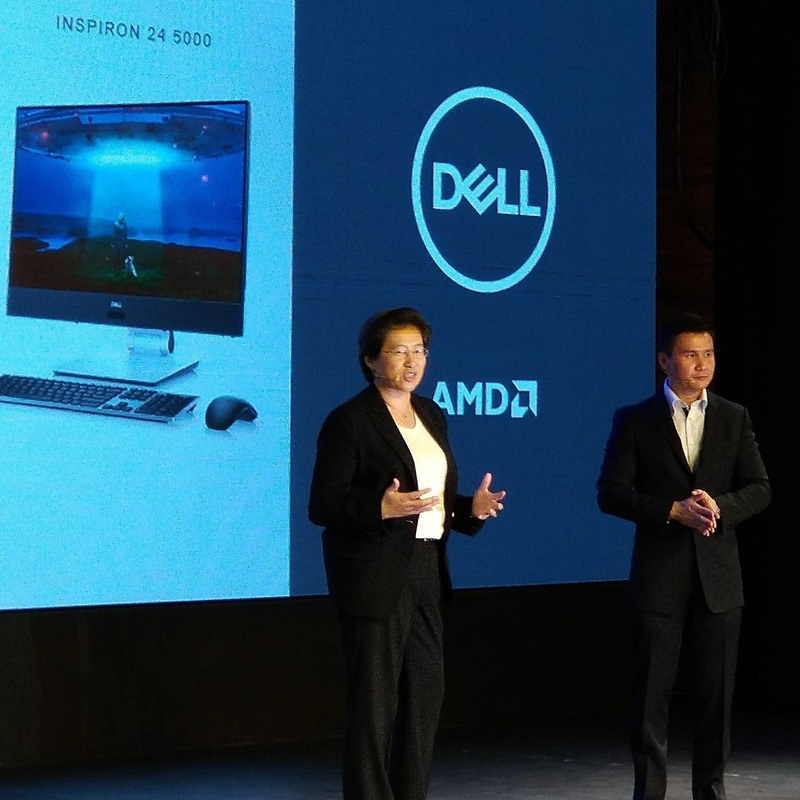 So it was no surprise when AMD President & CEO Dr. Lisa Su came to lend her support for the new AMD-powered Dell computers. Check out what Dell has in store for the second half of 2017! That Dell would adopt the much-vaunted AMD Ryzen 7 processor is no surprise. Using it to power the new Dell Inspiron Gaming Desktop is only natural. What is surprising though is their decision to also use it to power the new Dell Inspiron 27 7000 AIO system! Could you have imagined that an AIO system would not only boast an 8-core processor, but also a powerful AMD Radeon RX 500 series graphics card? That is an impressive engineering feat by both Dell and AMD engineers who worked together to create it. If you are on a budget, Dell offers the Dell Inspiron 24 5000 AIO system. It too boasts a powerful AMD Radeon RX 500 series graphics card. We are perplexed though by Dell’s decision to go with the older 7th Generation AMD A-Series APU, instead of the new AMD Ryzen 5 processor. 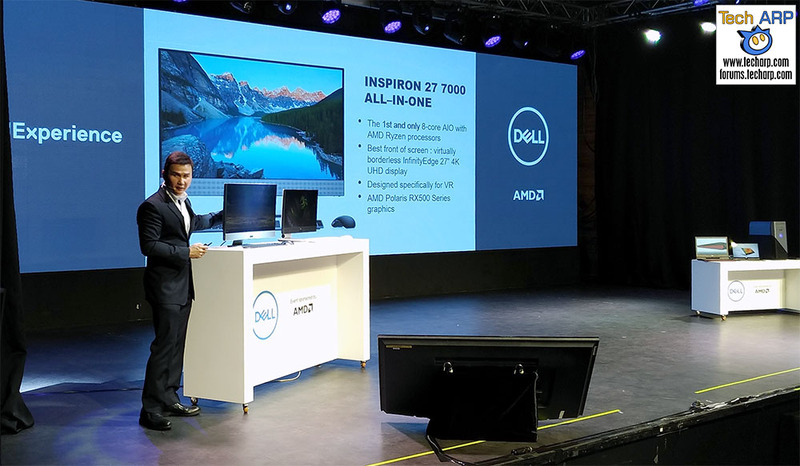 At the Dell Computex 2017 press conference, Ray Mak showed off the first and only AIO powered by the AMD Ryzen 7 processor – the Dell Inspiron 27 7000. 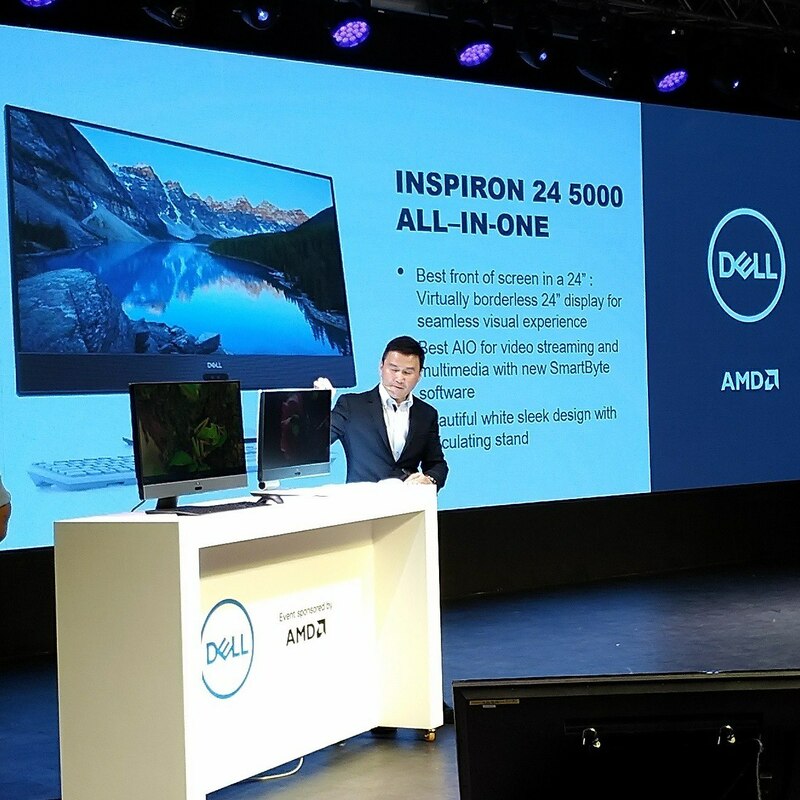 Ray also showed off a smaller AMD A10-powered AIO model – the Dell Inspiron 24 5000. AMD President & CEO Dr. Lisa Su even came up to talk about their partnership with Dell. Previous : The AMD Computex 2017 Press Conference Revealed!